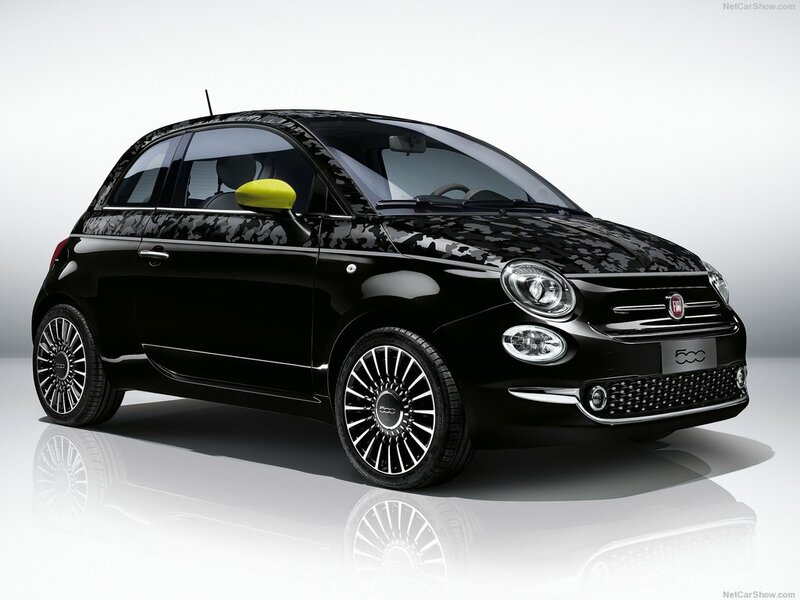 Fiat UK DDS Car Sales - DDS Cars - Tax Free & Tax Paid Cars for the Forces & Diplomatic Corps. 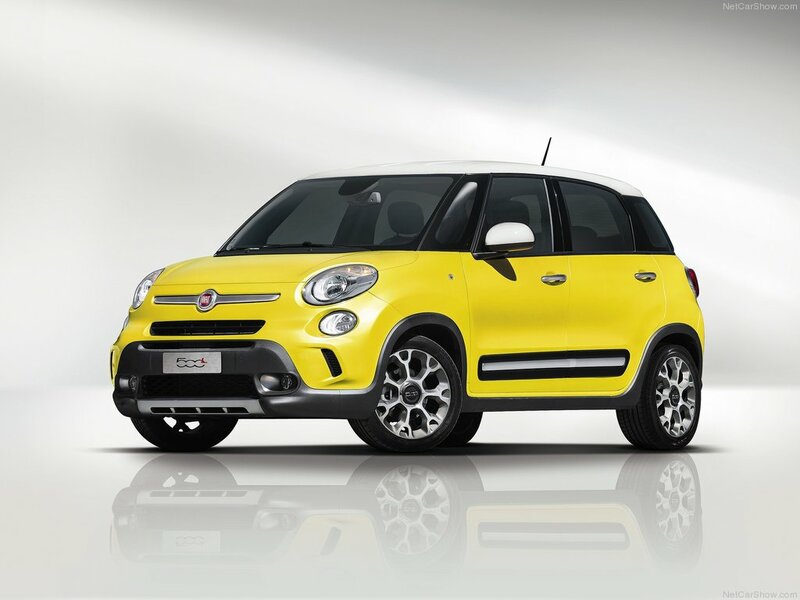 Having manufactured motor cars since 1899, Fiat know a little more than most about building a car people want to own and drive. 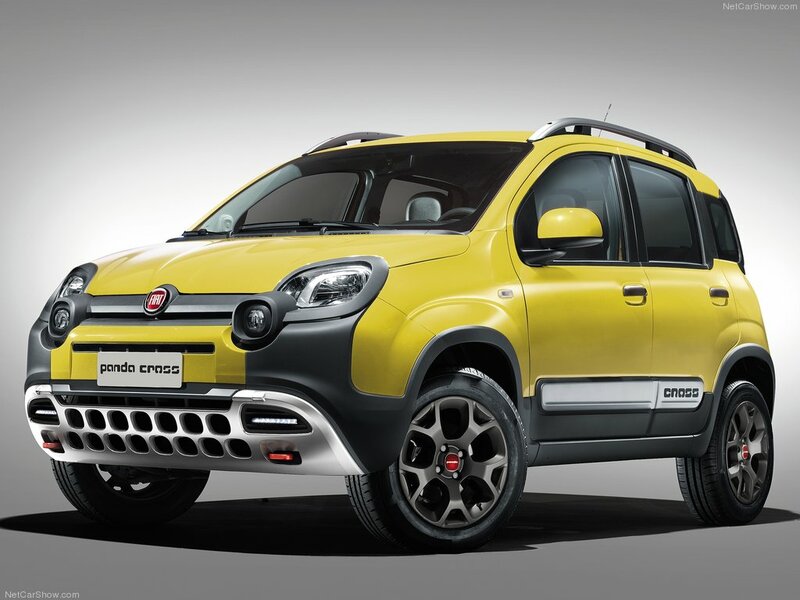 So whatever Fiat takes your fancy, Griffin & DDS Cars will be on hand to make sure your purchase runs smoothly, while making sure it also does not break the bank. 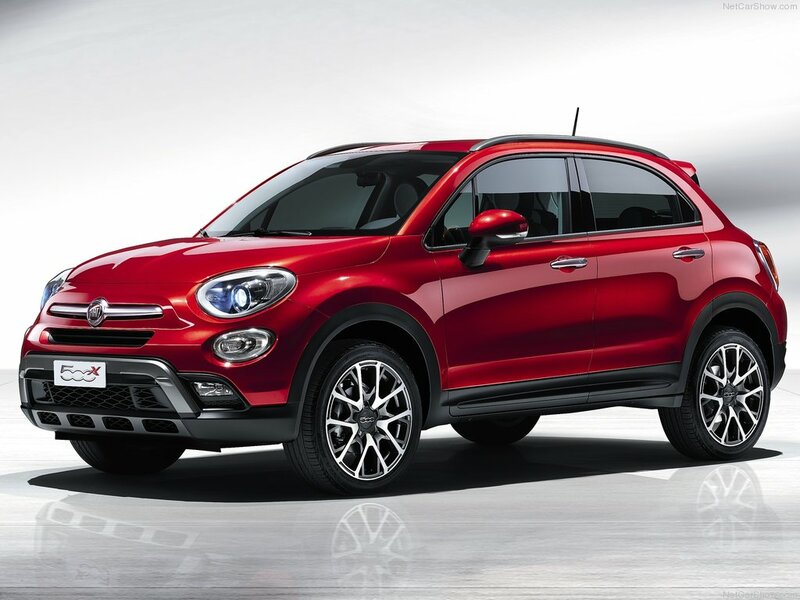 With over 17 years of Fiat sales experience, and exclusive Fiat UK Military & Diplomatic support terms, we are quite simply the best place to buy your new Fiat. 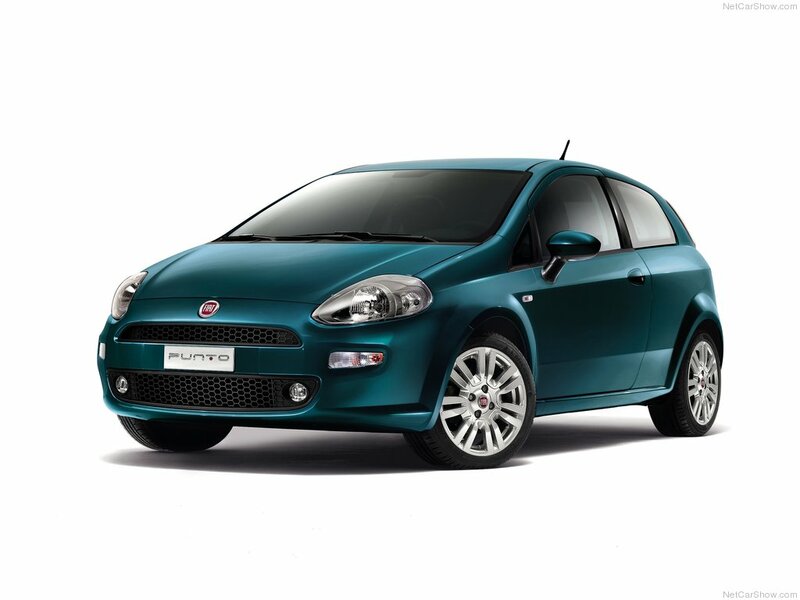 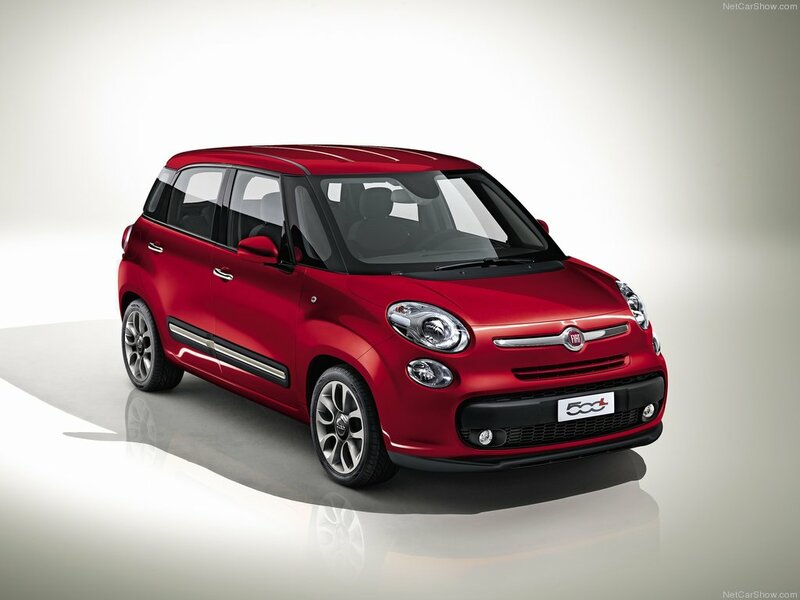 To order your Fiat, apply for finance, or visit the Fiat UK website click a link below. 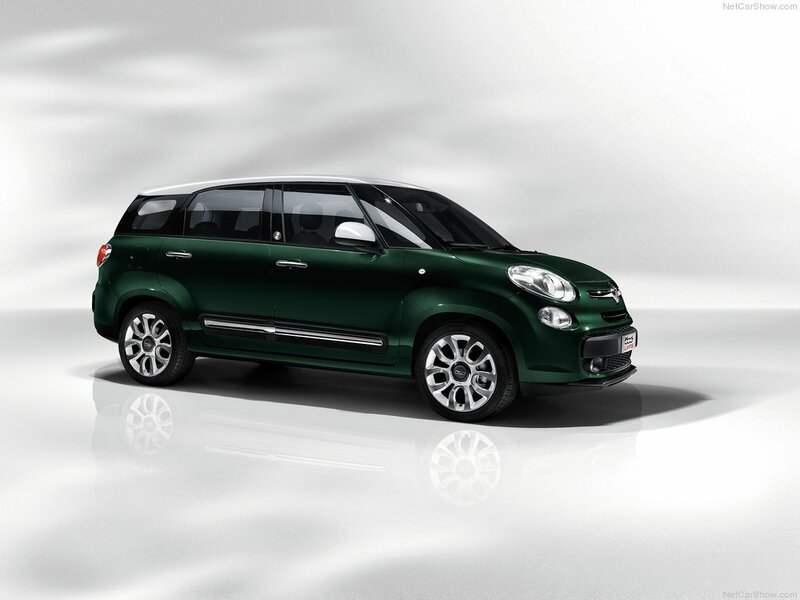 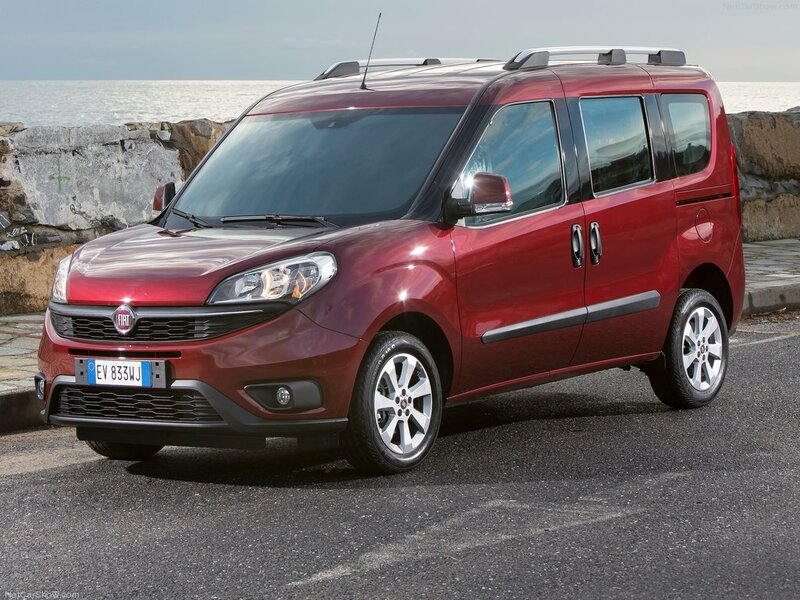 Find out more about your ideal Fiat. 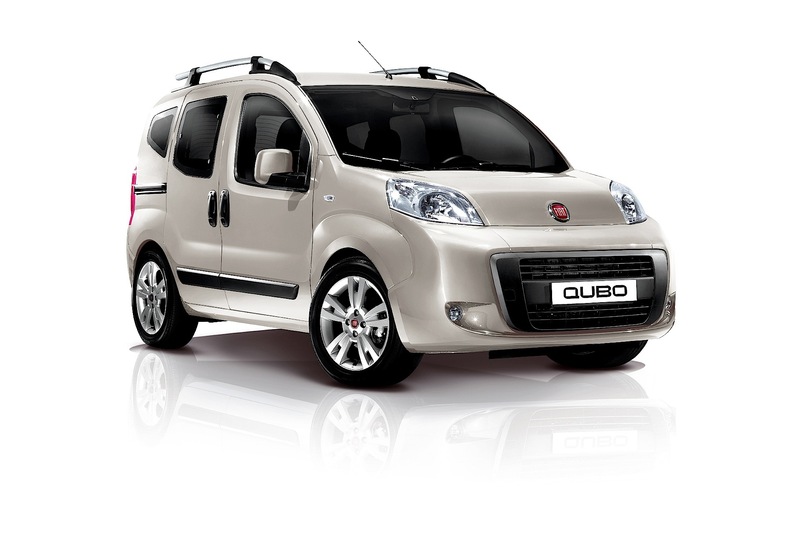 Simply click the link below to download a brochure.